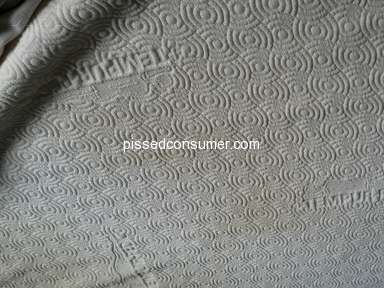 Below is our complaint to the owner Craig Carpenter of a medium size local Southern California mattress chain called Orange County Mattress-- you are NOT alone. I do not understand why no one has filed a class action suit against Tempurpedic. How can they continue to get away with compliant after complaint about the exact same issue? 1. 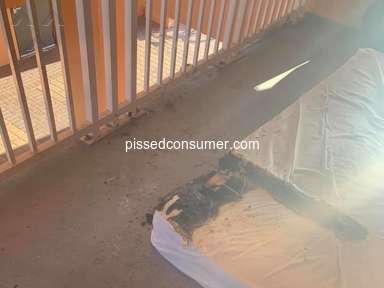 We would have immediately honored the warranty in-house and replaced the mattress. 1. You will lose us as customers forever. We have spent thousands of dollars in your store. 2. 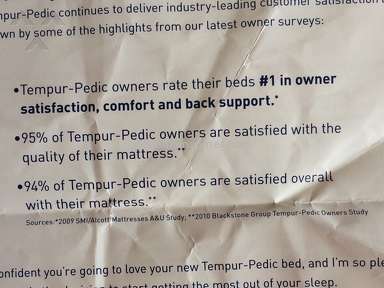 We will tell absolutely everyone we know on social media, twitter, Facebook, parties, networking events, BBB sites, consumer reports sites, at work, friends, neighbors, Yelp, and anyone who has or is thinking about purchasing a Tempurpedic mattress-- we will especially stress not to purchase it from your store. 3. We will go on Yelp to the direct competitor site ( Sit N Sleep) and specifically discuss our purchase experience with the readers. 4. 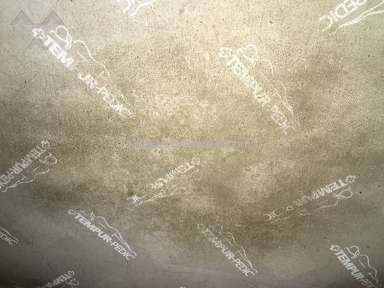 This will cost your chain much, much, much more than had your policies been in place to handle a dangerous mold issue from a defective mattress and done the right thing. I didn't like: Lack of customer service, Miserable, Warranty issue. 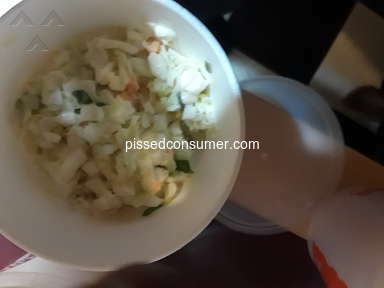 Review #772418 is a subjective opinion of PissedConsumer772418. I have the same issue. I am so frustrated. They are "reviewing" whether I should get a 2nd replacement mattress (the first one was replaced 2 years ago because of MOLD as well!) I don't want their disgusting mattress. I want them to come pick this one up and pay for the replacement of same value from the company of my choosing. I do not own one of these matresses, and feel for you. How does this happen? 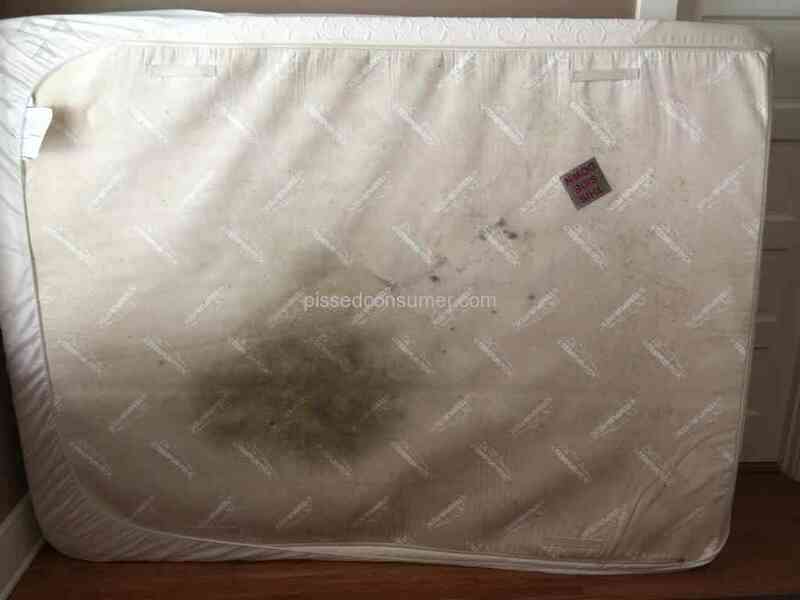 How do these mattresses get damp and grow mold? I normal bed doesn't do this. Hire yourself a good lawyer. 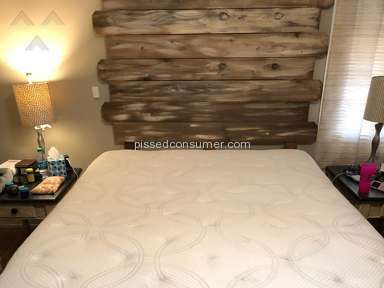 I bought a $ 2700 temperpedic matress too April 2010. My husband and I decided to do some fall cleaning this weekend we started in our bedroom. We took out "protective" cover off to wash it. The smell was just awful. We discovered yellow, white, grey and blackish mold under the matress also in the boxspring. Down right disguested with this product. How are they getting away with this! We immediately took the matress and boxspring outside and went to a different store and purchased a new mattress. I will tell everyone I know. We had a dent in the mattress. Wanted it replaced. Flipped it to take a picture of the warranty tag, and it was covered in mold, much worse than your picture. This could be the reason for a host of problems. We are in the process to see if they are going to replace it. As a completely disinterested party that happened upon this review let me share some insight. It is super easy for the competitor to say whatever they want to after the fact. 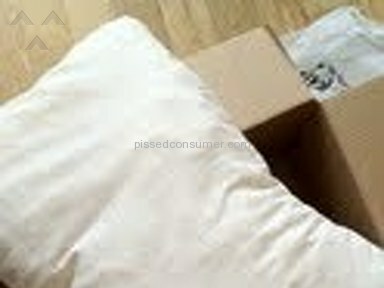 They are not actually faced with the situation nor having to call Tempur-Pedic to try to warranty the bed. I can tell you for a fact that Tempur-Pedic does not allow the retailer to return the product under warranty, and deal with them directly. They have a strict policy that all warranty complaints go directly to them. The level of inconsistency with varying dealers across the nation is to great. 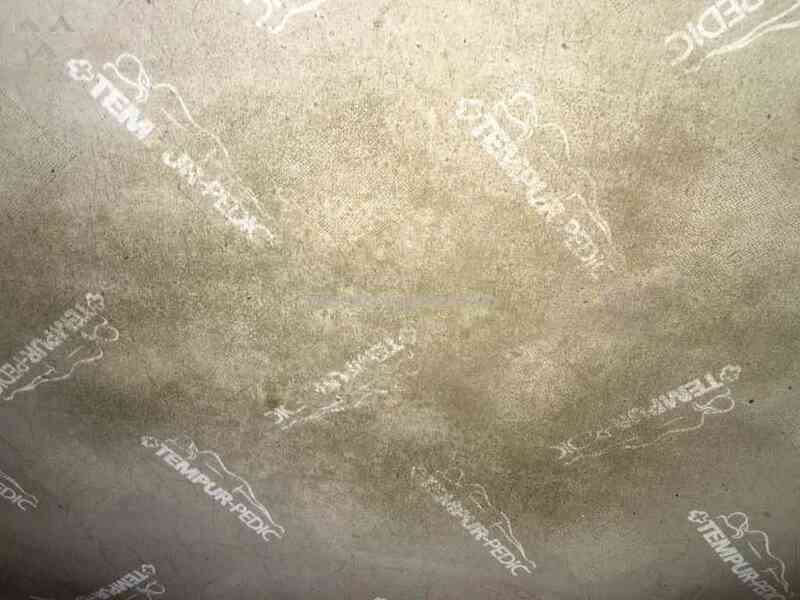 I do agree Tempur-Pedic should step up to the plate and resolve your problem but it simply is not fair to blame the dealer for something that is out of their control. My thoughts exactly. What one says can be complete opposite to what one does when actually in the situation. Its easy to be a spectator and talk about what he or she may have done if faced with the same situation. It appears to me that the opposition company saw you coming a mile away and capitalized on your grief just to get a sale.